Chinese smartphone brand Xiaomi has established themselves as a player that provides value for money products, and their latest entry level phone Redmi 2 is no exception. It comes with good specs coupled with an affordable price tag. Xiaomi Redmi 2 sports a 4.7″ IPS display with a resolution of 1280×720 pixels yielding a pixel density of 312 ppi. The phone is powered by Qualcomm Snapdragon 410 Quadcore 64-bit 1.2 GHz processor and has 1GB RAM. In terms of storage, it has 8GB internal storage which is expandable via microSD up to 64GB. It has Dual-SIM support with 4G LTE (TDD/ FDD). A 2200 mAh Samsung Lithium polymer battery (with fast charging capabilities) is attached to it and the shooters include 8MP and 2MP, respectively. The phone is currently on sale here in Nepal for Rs.14,500. Nepalese brand Colors Mobile recently launched a new smartphone — the Elite E15. Unlike other smartphones in this price margin, the Colors Elite E15 sports a whopping 5000mAh battery and comes with 6-months warranty on display. Priced at Rs.12,995, it sports a 5-inch IPS HD display with Asahi glass protection, is powered by a quad-core 32bit Mediatek processor, has 2GB of RAM and 16GB of inbuilt storage. It boasts an 8MP rear camera and a 5MP front camera. Priced at Rs. 14,900, the Lenovo A6000 Plus is a pretty good mid-range device with dual 4G connectivity enabled and features a 5-inch HD display, 2GB RAM, 8MP Rear Camera, 2MP Front Facing Camera, Dual Stereo Speakers and backed up by 2300mAh user replaceable battery. With every purchase of Lenovo A6000 Plus, you’ll also get a free 8GB micro SD card and it will be delivered free of charge within Kathmandu valley. Priced at Rs. 14,999, Gionee F103 features a 5-inch 720P IPS LCD display with Dragontrail glass for protection. It is powered by MediaTek’s latest 64-bit quad-core MT6735 SoC with 4 Cortex A53 cores running at 1.3 GHz and Mali T720 graphics. In terms of memory, the phone has 16GB of inbuilt storage that can be further expanded via microSD card slot upto 32GB. It sports an 8MP f/2.2 aperture rear camera with Autofocus and LED flash and features a 5MP front camera for selfie lovers. The phone runs on Android Lollipop 5.0 with Gionee’s latest interface Amigo 3.1. In terms of connectivity, the phone includes Dual SIM (4G LTE+3G), Wi-Fi b/g/n, GPS with A-GPS, Bluetooth, and Micro-USB. It measures 146×70.3×7.95mm and packs a 2400mAh removable battery. 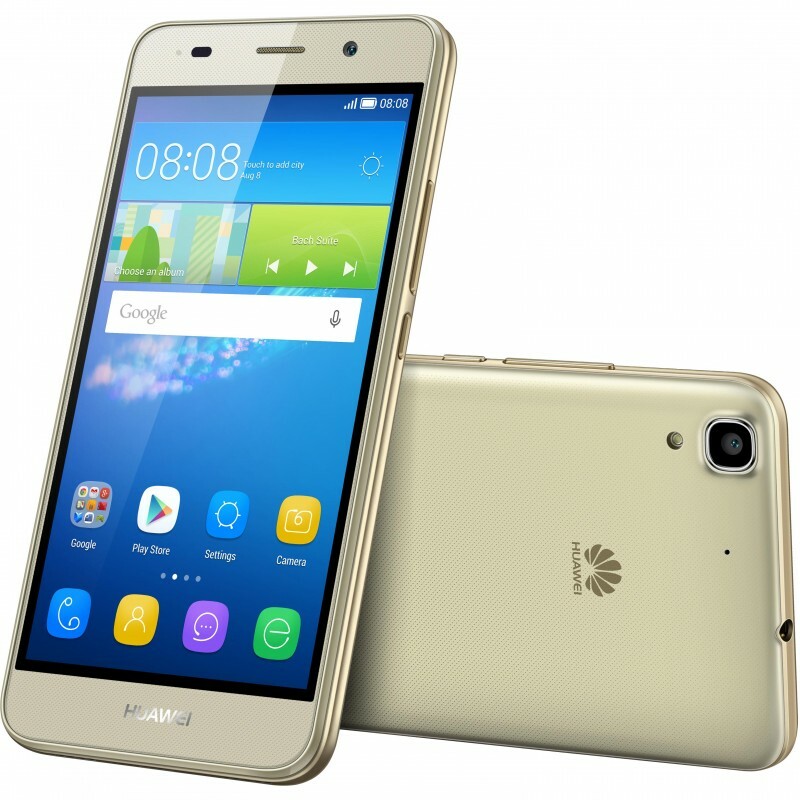 Huawei, the third-largest smartphone brand in the world, recently slashed the price of Y6 Gold and is now available for just Rs. 14,999. Y6 Gold sports a 5-inch HD display and is powered by a Qualcomm snapdragon 210 SoC, 2GB of RAM, and 2200mAh battery. In terms of memory, the phone has 8GB of onboard storage that can be further expanded via a microSD card slot. It has an 8MP rear camera with LED flash and a 2MP front camera. It is currently running on Android Lollipop 5.1 with EMUI. American brand Obi recently launched it’s latest smartphone SJ1.5 that comes with some good specs at a pocket-friendly market price of Rs.14,799. It sports a 5-inch HD display, 1.3 Ghz Quadcore MediaTek MT6582 processor, 1GB RAM, 16GB of inbuilt storage that is expandable up to 32GB, an 8MP rear camera, 5MP selfie snapper, and 3000mAh non-removable battery. The phone runs on Android 5.1 Lollipop with Lightning UI. However, the highlight of the device is its excellent build which you won’t see on other budget handsets. Priced at Rs. 14,999, the Karbonn Quattro L52 comes with a Virtual Reality headset out of the box. The Karbonn L52 comes with stock Android 5.1 Lollipop and also supports dual hybrid sim slots with 4G LTE connectivity. 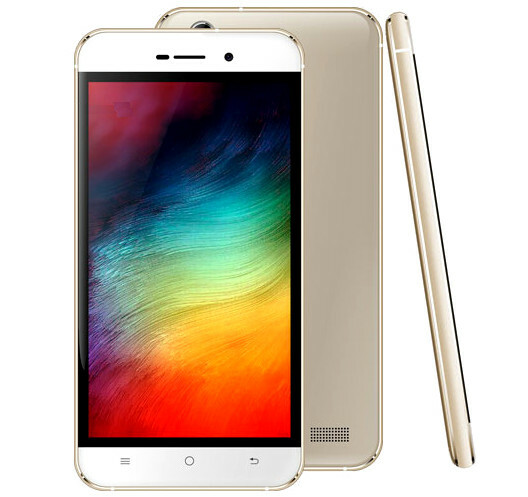 The L52 packs a 1GHz Quad-core 64 bit MediaTek MT6735P processor with 2GB of RAM. The phone comes with a 16GB onboard storage expandable upto 32GB with a MicroSD card. The phone packs a 2250 mAh battery which company claims will provide a full day on normal usage with 3 hours of youtube videos and 4 hours of browsing. On the back, the phone houses a full metal body which looks and feels premium for the price tag. The front houses a 5-inch HD 2.5D curved glass display, however, gorilla glass protection is missing. Camera wise, the Karbonn L52 sports an 8MP rear camera with LED flash and a 5MP front snapper. Connectivity options include Wi-Fi 802.11 b/g/n, Bluetooth 4.0, GPS, and FM radio. The main selling factor of the phone is its VR feature at such a low price tag. The phone has a g-sensor for the VR headset which is very rare to find at this price range. Moreover, it comes pre-loaded with engaging games and video content and users can also create their own VR videos using the pre-loaded VR app. Do you agree on our choice of best Smartphones Under Rs 15,000 or do you want to add something to the list? Have your say in the comments section.